It can be disheartening for oral healthcare professionals to hear people bemoan the treatment known as root canal therapy. After all, it is not all that different than a traditional filling, and it brings pain and risk of tooth loss to an abrupt end. It is why Thomas J. Machnowski, DDS in Woodridge encourages all of our patients to consider endodontics and root canals in a more favorable light. To help with that, let’s take a few moments to take a closer look at root canal therapy. Root canal therapy is a treatment done when decay has gone beyond the enamel of the tooth and entered into the pulp of your tooth. From there, it has made its way into one or more of the roots and is jeopardizing the overall health of the tooth. It is going to cause you immense pain because it is irritating the nerve of the tooth and causing non-stop irritation. It can even travel outside of the tooth and into the gum where it can worsen the issue by forming an abscess. To overcome the issue, root canal therapy is done. It begins with you receiving the same sort of numbing you will for any other sort of filing or more involved treatment. Once you no longer have sensation, the dentist removes the area of decay and clears out the infection in the root area. The interior of the tooth is treated to prevent any further decay or infection and then the tooth is filled. It is typically topped with a temporary crown while our lab makes you a new crown that is an identical match to surrounding teeth. As you can see, a root canal is very straightforward and often takes only a short amount of time longer than the average filling. Yet, what matters most is that it is a treatment that saves your adult tooth. 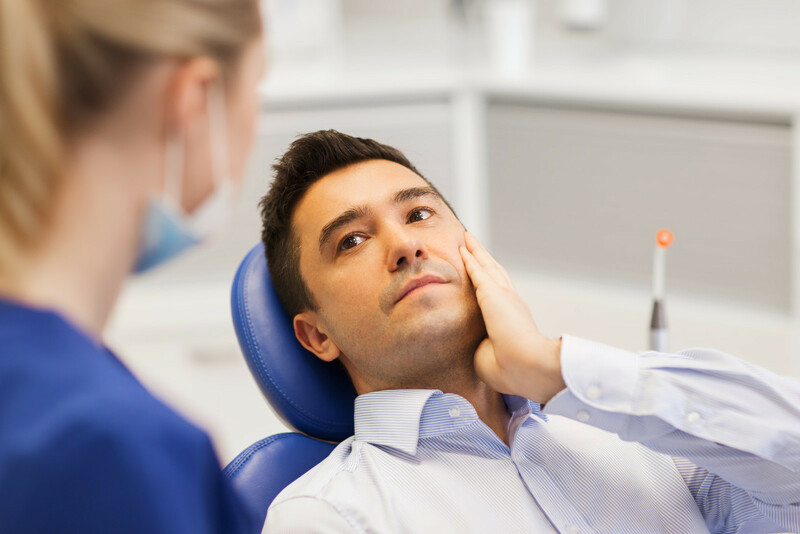 Without the option of root canal, you would have to have the infected tooth extracted, and losing adult teeth is a very difficult and problematic issue. The tooth will no longer cause any pain, and yet it also is fully functional. If given proper care and maintenance over the long term, it will be able to provide decades of service. 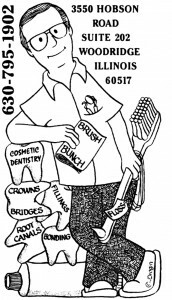 If you feel you might need a root canal, give us a call at our Woodridge, IL office at 630-795-1902. You can also use our online contact form and one of our staff will get back to you promptly.